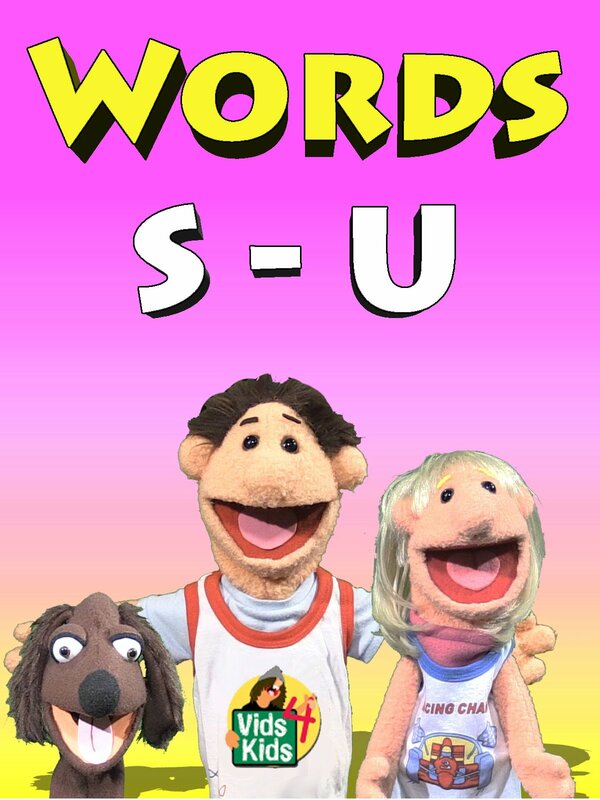 Learn to spell words with Timmy Uppet and his friends. This video uses the letters S thru U. Words are shapes, stomp, shark, truck, twist, Thanksgiving, upset, up and ugly.